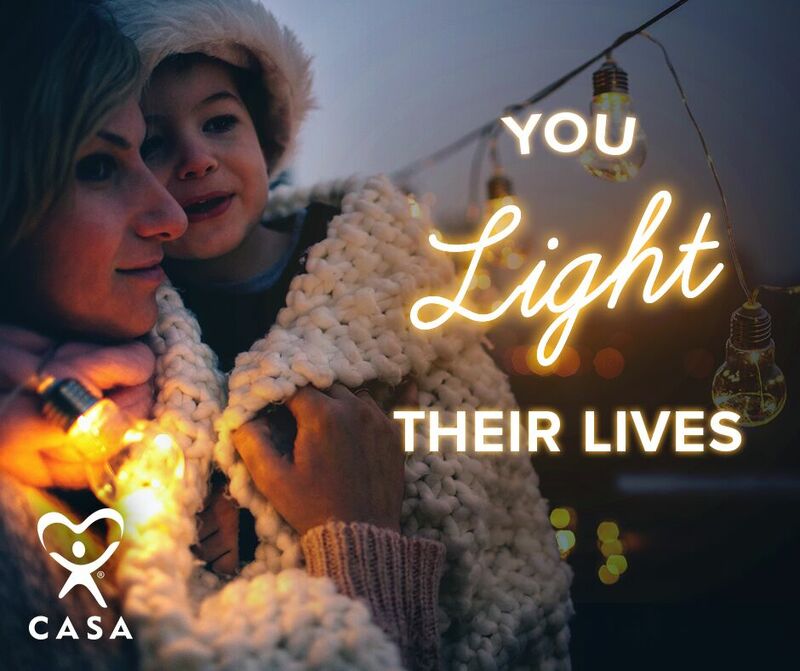 Your donations to CASA of Denton County support the recruitment, training and supervision of volunteers who serve our community’s abused and neglected children. Together we can ensure a safe, permanent, loving home for every child. 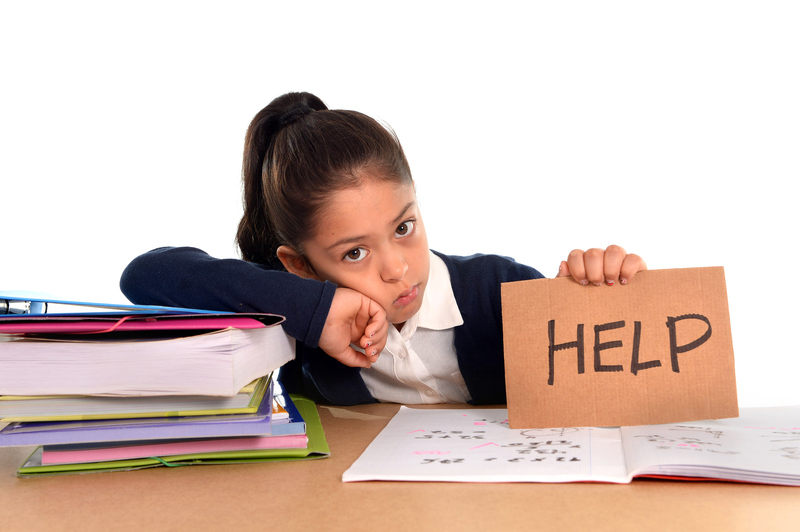 Fight child abuse without ever writing another check by joining our Heroes of Hope monthly donor program. Signing up is easy! Come on over! We love meeting our donors face-to-face and we will even take you on a ten cent tour at no cost. You can meet some of our amazing staff or just stop by to say hi! Your sustained monthly gift ensures consistent advocacy for children into the future. Gifts come in all shapes and sizes, each making a difference to further the CASA mission. 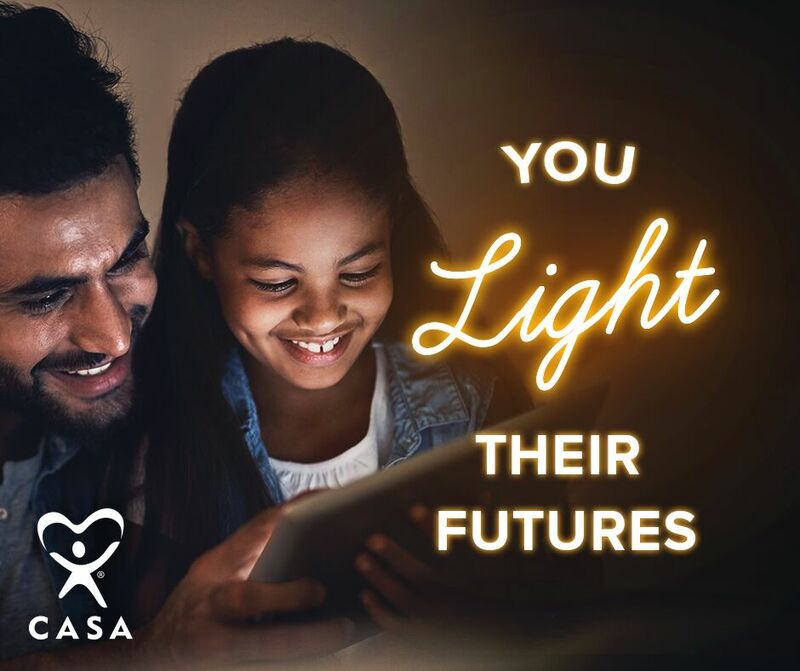 No matter how you support CASA, join us and Stand with CASA! We’d love to hear from you! Let us know how we are doing as an agency to meet your donor expectations. We can’t meet the CASA mission with out the support from donors like you!